A former FBI profiler with an autistic daughter helps solve a series of shocking murders in Sweden. 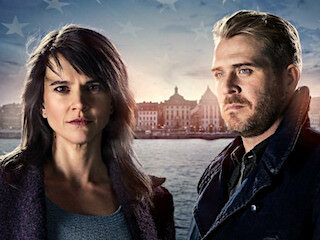 Based on the book Frukta Inte by Norwegian author and lawyer Anne Holt. In Swedish with English subtitles.